Finally some good news from PlayStation 3 land: Sony’s price cut strategy paid off and the sales picked up by a three figures percent increase. The “culprit” for this success seems to be the Black Friday. 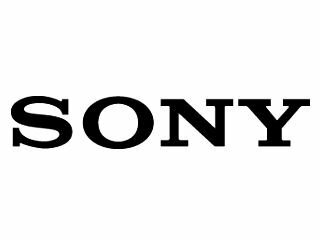 According to Sony’s figures, the overall PlayStation brand unit sales during the week including Black Friday increased by 178%, sales dollars increased by 154%. The growth in the PlayStation 3 department was of 245% when compared to Black Friday sales last year. 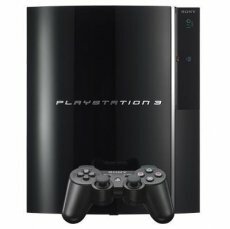 Since November 2, and the availability of both the 40GB and 80GB PS3 models, PS3 hardware sales have increased by 298%. The PlayStation 2 comes in a close second, its hardware sales having increased by 287% when compared to previous week sales. Last one in the PlayStation pack is the Portable console, with only an 136% increase over the previous week. Right now Sony top execs must be crossing their fingers and wish for this growing trend to keep up as long as possible. The mad shopping season will soon reach its peak, Unreal Tournament 3 is out in a few weeks, so there’s every chance that the console will really start to pick up the lost ground and slowly build a solid community.